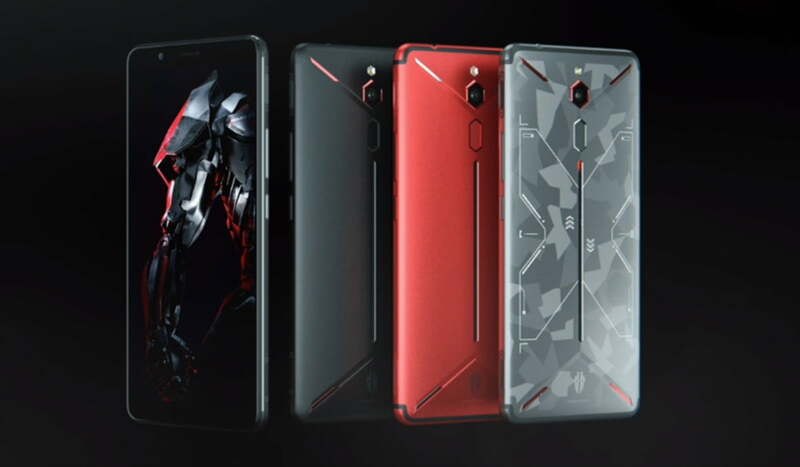 Nubia seems to be at the forefront of cutting-edge phone technology. 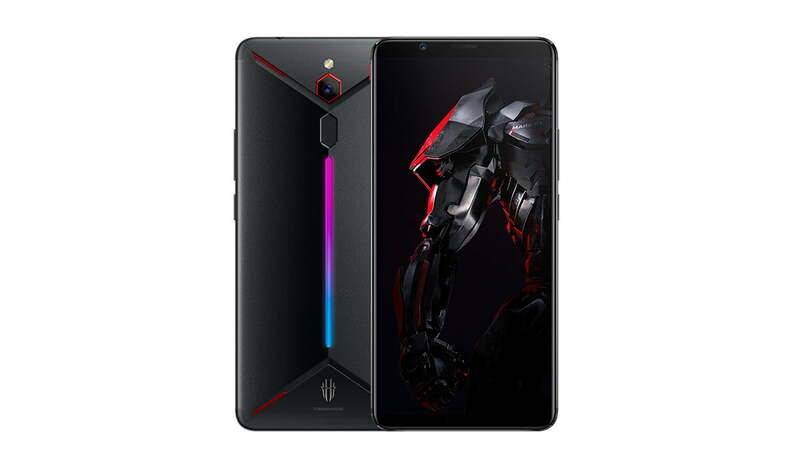 The Chinese manufacturer has launched a 10 GB gaming phone. The gaming-focused smartphone can also be attached to a gaming joystick. The joysticks would give users some actual buttons to mash while playing their favorite games. 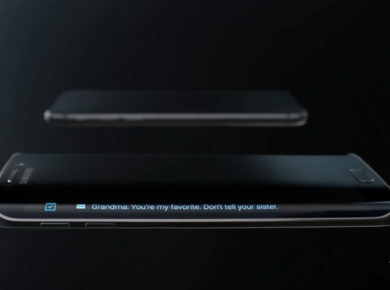 Not only is the phone cool, but it also has an equally cool name as well. The device is called Red Magic Mars and will have the most powerful specifications in an Android phone yet. The specs include a Snapdragon 845 processor, up to 256 GB internal storage and massive 10 Gigabytes of RAM. Red Magic Mars will also have a built-in ICE dual heat pipe and convection cooling system to cool things down while gaming. Other “gameristic” features include two touch-sensitive shoulder buttons on the side of the phone, a dedicated motor for haptic feedback while playing video games and stereo speakers with Dolby DTS 7.1 surround sound. Dolby Surround Sound makes for a really immersive experience, enough to please all audiophiles. Other specs include a 6-inch Full HD+ screen, a single 16-megapixel back camera with f/1.8 aperture, an 8-megapixel front camera, and a massive 3,800mAh battery. It also has USB-C fast charging and rejoice everyone; the phone even has a 3.5mm headphone jack. Don’t forget the RGB lighting strip at the back of the phone. The RGB strip completes the gamer aesthetic vibe. Adding a 3.5mm headphone jack is a nice touch, a necessary touch. Most gamers prefer using wired peripherals as it minimizes signal delay. Moreover playing video games keeps gamers more immersed. Users can choose from two color options. Customers can select from Meteorite Black and Flame Red colors, or go for the Camo finish which is available on the top-end model. Red Magic Mars isn’t the first smartphone to come equipped with 10 gigabytes of RAM. There is the Oppo Find X and also Xiaomi’s Mi Mix 3. Sounds good on paper, doesn’t it? There is just one small problem. The Magic Mars is only available in China for the time being. Nubia hasn’t confirmed whether the phone will be launched in other countries or when. The device will go on sale on December 7th in China. The prices will be quite reasonable, despite the heavy specs. This makes sense because most Chinese branded phone manufacturers keep their prices quite economical. 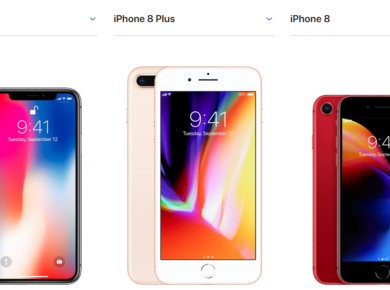 The 6GB RAM with 64GB storage option is priced at 2,699 yuan ($390), the 8GB RAM with 128GB internal storage is priced at 3,199 yuan ($460), and the 10GB RAM with 256GB internal storage variant with a Camo finish will be available for 3,999 yuan ($575). It remains to be seen what the phone’s refresh rate will be. The Razer phone had a 120 Hz refresh rate. It remains to be seen how much of an impact it makes on the gaming phone market, which already has its fair share of ‘spec-ed’ out smartphones.